I Am An Experiment is a true, unique and universal story. 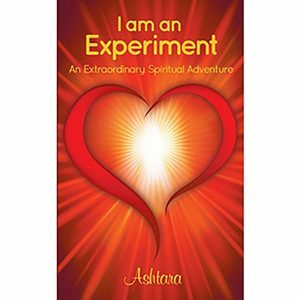 In it Ashtara shares her life transforming experiences of multi-dimensional space travel and interactions with, and training by, celestial and extra-terrestrial light beings. The book is written from personal journal entries made between the years 1993 and 2000. It provides a depth and breadth of perception and clarity. 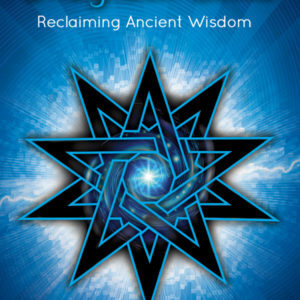 For thousands of years many mystics, faith healers, spiritual believers and initiates reported their visions, celestial visitations and meaningful meditation experiences. Indigenous cultures lived by their highly valued extra-sensory perception, and their experiences and understanding of the higher realms. Her star teachers asked that she record and share her experiences. She does so in the belief that her story will open the hearts and minds of readers to a higher love-based reality, and invoke a curiosity about seemingly impossible ‘out of the box’ experiences. Would you be willing to travel into unchartered realms of consciousness to further your spiritual evolutionary path? “I read your amazing, inspiring and courageous book and then immediately had to read it again. I Am An Experiment deserves to be read several times because it has so much substance, experience, depth and meaning to it”.